I'm back...........It's me Trish and I'm still alive! 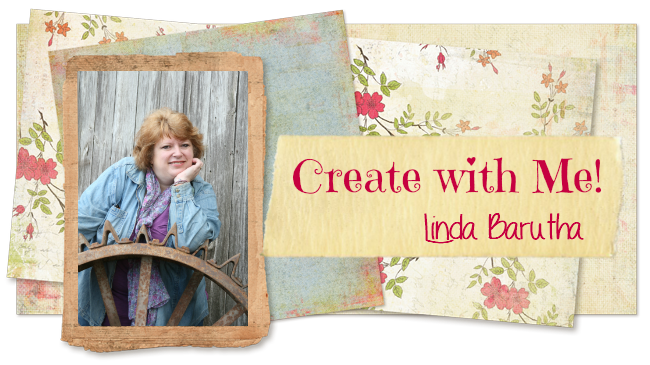 Thank You, for checking out my latest creation., It's from the Super Fun Linnie Bloom kits. Linnie Blooms keeps adding more and more items to their catalog- be sure to check them out. The kit I'm using today is actually a key holder. The kit contains a rectangle shape of wood, 9 canvas flowers, they are really cool they have a starburst edge, 3 hooks for keys and 3 buttons. You get all of this for an incredible price. I'm going to order another kit and do daisies and the words- He Loves Me!!! As for the block of wood I added Mud from Art Anthology and after waiting for it to dry and I took a palate knife and spread it over the block to cause a distress look -I finished it off with the word "BLOOMIE"
Be sure to order your kit today- Don't forget YOU can make the flowers any color you want.